Hidden in plain sight for 12 years, discover new quests, gain reputation, and unearth the secrets consuming the city as the countdown to an all-access open weekend begins. Menaphos: The Golden City, the first in Jagex’s large-scale RuneScape Expansions, has been released today for the MMORPG. 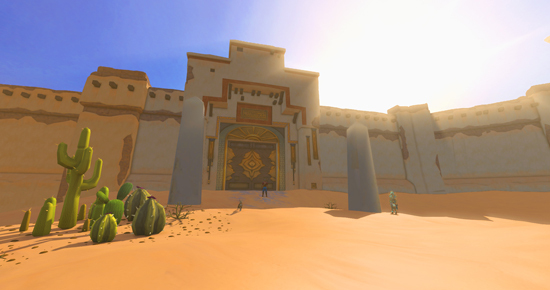 Released free for RuneScape members, Menaphos: The Golden City finally unlocks the gates to the desert city, which have been visible in-game, but remained firmly closed, for more than a decade. 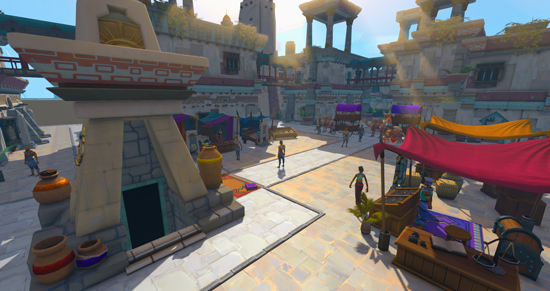 The largest single-day content release in RuneScape’s 16-year history, Menaphos: The Golden City features four brand-new story quests, procedurally-generated City Quests, a new Slayer Dungeon, an increased level cap of 120 for the popular Slayer skill, a maze-like Shifting Tombs mini-game and a graphical overhaul of the entire in-game desert region. Enabling all gamers to experience Menaphos, an open access weekend will be held from this Friday 9th June through to Monday 12th June, allowing non-members the chance to explore the expansion and the wider RuneScape world of Gielinor… for free. 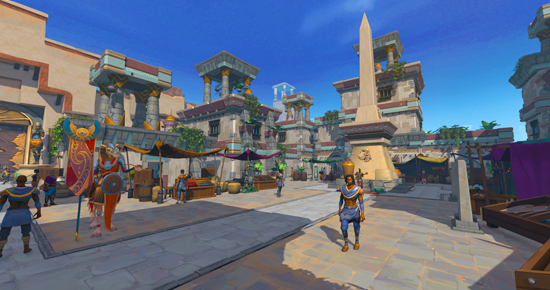 While largely an expansion for mid- and high-level players, Menaphos: The Golden City will be accessible to newcomers to the MMORPG. 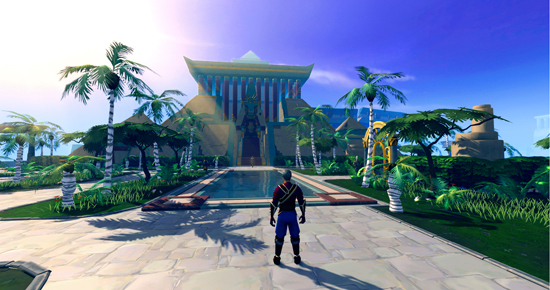 On completion of a three-part questline that takes them across the desert sands to the city itself, they can explore the area and discover its many collectibles, benefit from the 5% buff on all skill training, and take part in City Quests, before using Menaphos as a jumping-off point into the rest of RuneScape’s world.